We all love our cottons and linens, but do you know how to care for and wash them properly? Take a look at our laundry tips to find out how to care for the most common fabrics that you have at home! If you’re confused as to which fabrics need hot water, and which need cold, read our handy laundry guide! We’ll take a look at 6 common fabrics we all have around the house, and how to care for each one. Let’s get started! A natural fiber, cotton can be found in t-shirts, jeans, and even ball gowns. Cotton fibers will shrink unless the fabric has been pre-shrunk, so we need to take a look at the care label first. If the label says ‘cold water only’, that’s a sign that your fabric will shrink if not washed in cold water. 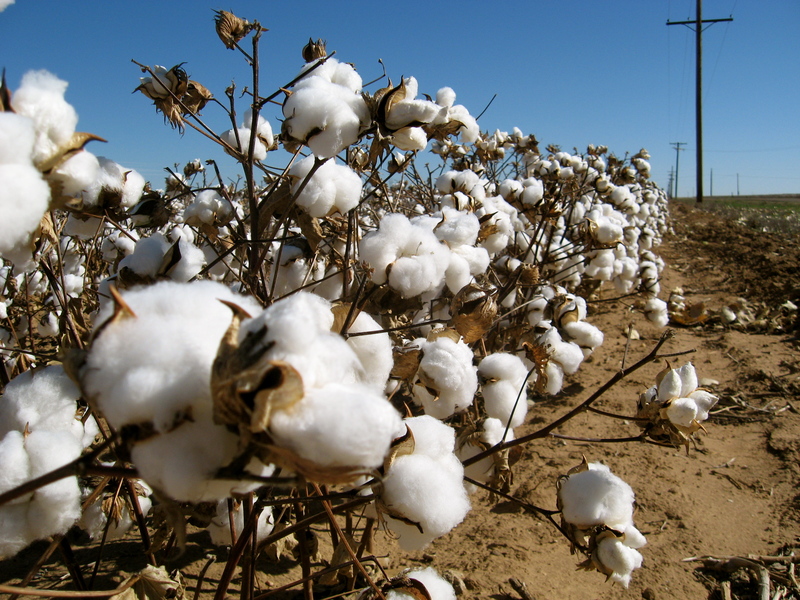 Cotton items that have already bee pre-shrunk can be washed in hot or cold water, depending on the color. If the care label says so, you can add chlorine bleach to white cotton wash loads to get rid of stains. 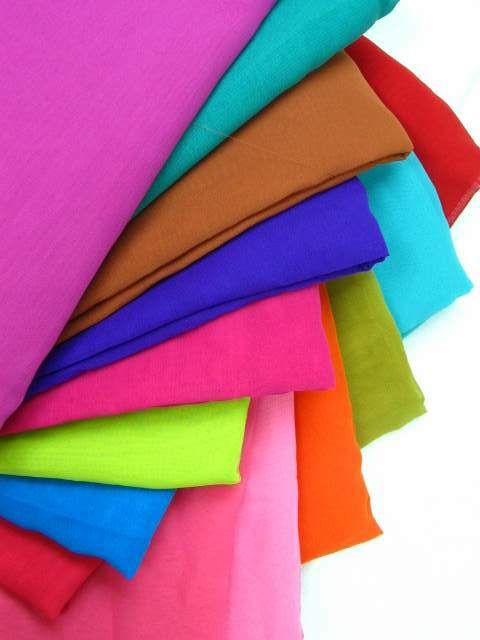 Colored cottons can be washed with non-chlorine bleach specially formulated for colored clothing. You can wash your cotton jeans in cold water to preserve the color, as well as other colored garments. Do not over-dry cotton, as it can shrink. Dry your cotton fabrics on a low heat and remove them from the dryer while they are still cool. 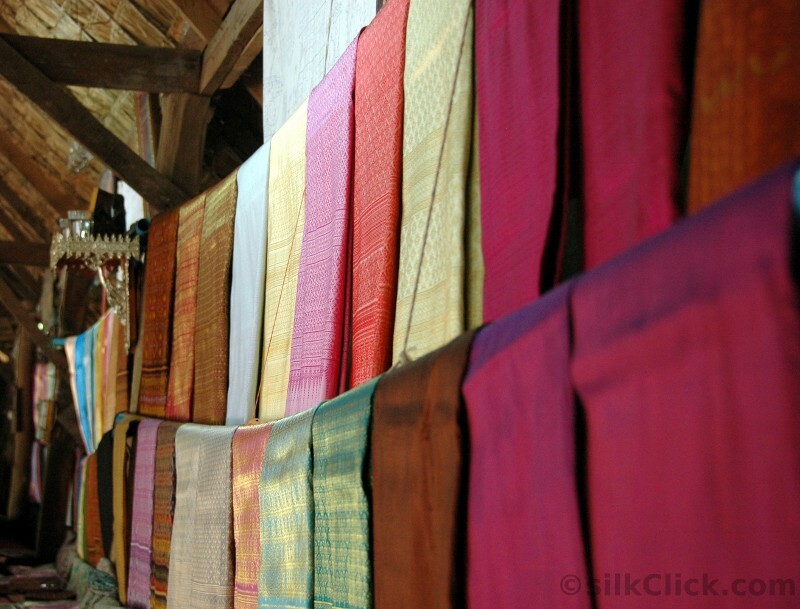 Although silk is washable, some weave patterns may tighten if washed, and dark colors may fade. Always read the care labels before washing. ‘Dry clean only’ means that your fabric will not survive washing. You can wash silk fabrics by using products formulated for hand-washing or delicate fabrics. Baby shampoo is also a good choice for silk fabrics. Never dry silk in the dryer. 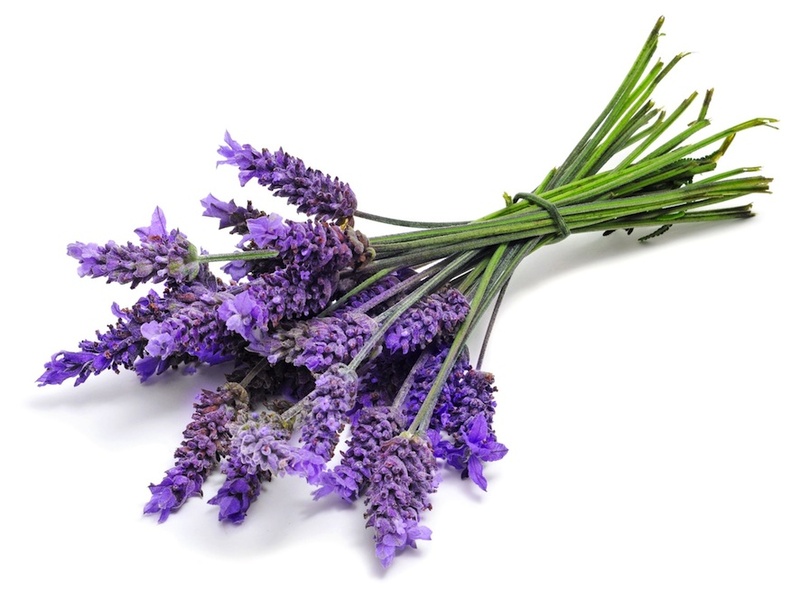 Instead, roll the item in a towel to get rid of excess water, and then hang to dry. Use a warm iron to press silk fabrics. Even though spandex is machine-washable, avoid hot water and choline bleach. 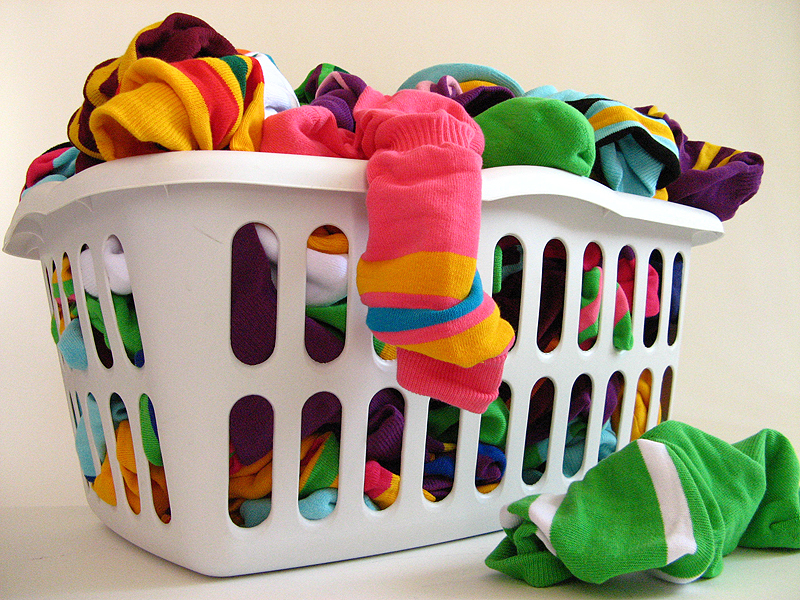 Unless the care label says otherwise, hang spandex garments to dry and avoid the dryer. Iron them with a warm iron if necessary. 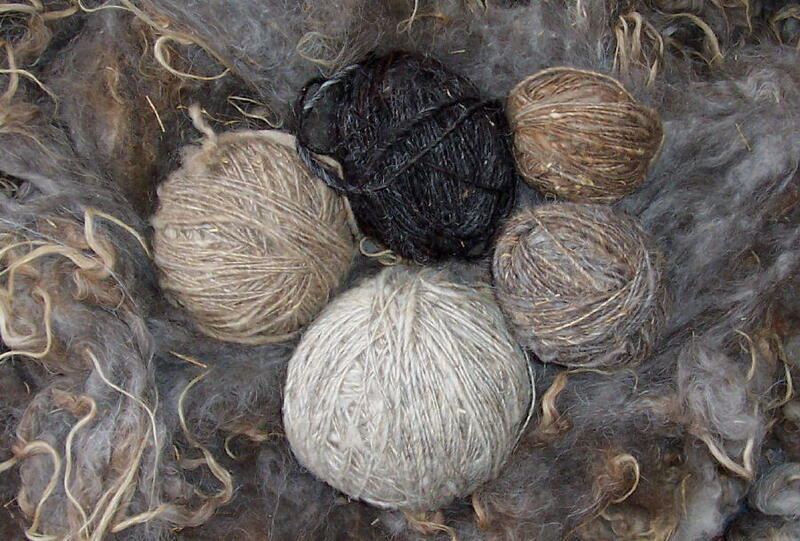 Wool can be washed, but many wool garments incorporate construction methods that can’t be. Always dry-clean wool fabric if the care label says so. If the garment is washable, use a gentle detergent and hand wash it, or machine wash on a gentle cycle. Always wash in lukewarm water and air dry. 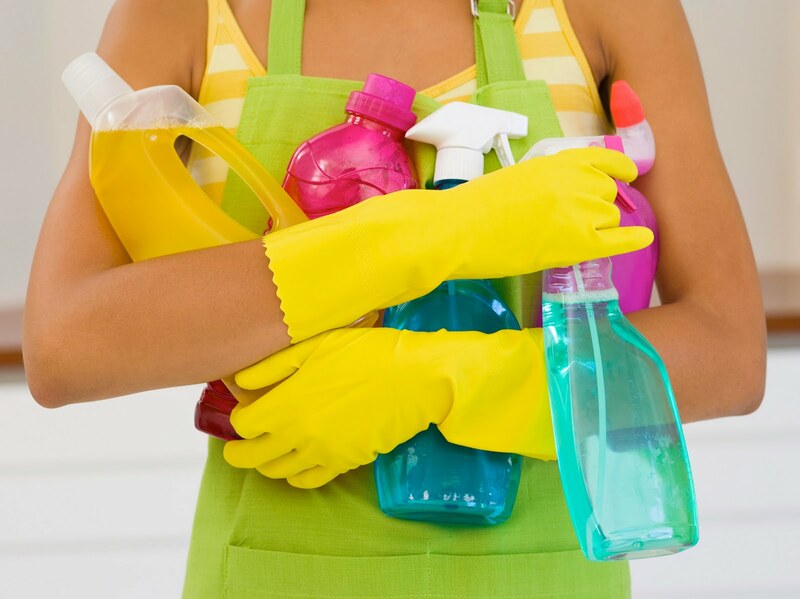 Most polyester garments can be machine-washed using warm water, but always check the label first. Tumble-dry garments on a low heat. Take them out of the dryer while they are still damp to avoid static build-up and wrinkles. Use a low heat when ironing. Always check the garment’s label to see if it needs to be dry-cleaned before you wash it. If it’s washable, wash according to the label’s instructions, using water that’s appropriate to the garment’s color. 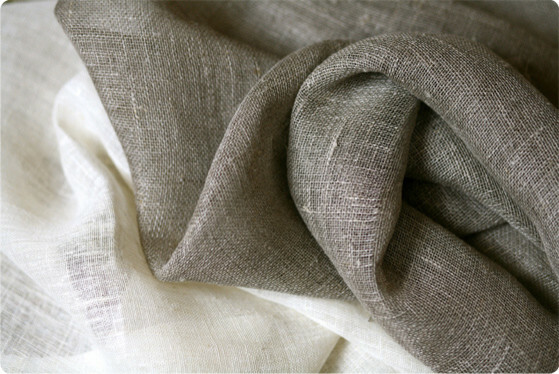 Linen absorbs a lot of water during the washing process, so make sure you don’t overcrowd your washing machine. Iron linen from the inside out, and use steam at a high heat. Photos: Buckets and Bows, Commodity Online, Silk Click, Cici Hot, Tumblr, Eqatar, Houzz.